Used office furniture is an affordable option to upgrade your office in East Cobb County area office, whether you want to update the look of your home work space or need to get more furniture for your growing Georgia business. If you’d like to choose from a large selection of gently used office furniture that’s in excellent condition, turn to NorthPoint Office Furniture. 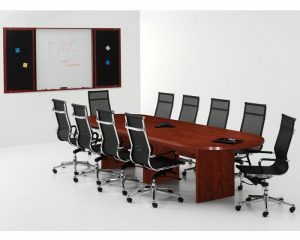 If you like the budget-friendly prices of our used office furniture for your East Cobb County area office but would prefer new items, NorthPoint Office Furniture also has beautiful laminate furniture options that can meet the same functional capabilities as other types of furniture while remaining affordable. No matter what your style preferences and budget are, our friendly staff is happy to help you find the options that best meet your needs and aesthetic taste. For more information on our used office furniture, or to get directions to our showroom from East Cobb County or another nearby area in GA, contact NorthPoint Office Furniture today.